Today, Project Fi began offering Data Only Sim cards. These are cards that you can request, free of charge, that will only allow for data connectivity through Project Fi. Cellular services will not be able to be reached when this card is used in a device. Current users can go to the account management page at fi.google.com or through the Project Fi app and order one of these cards. 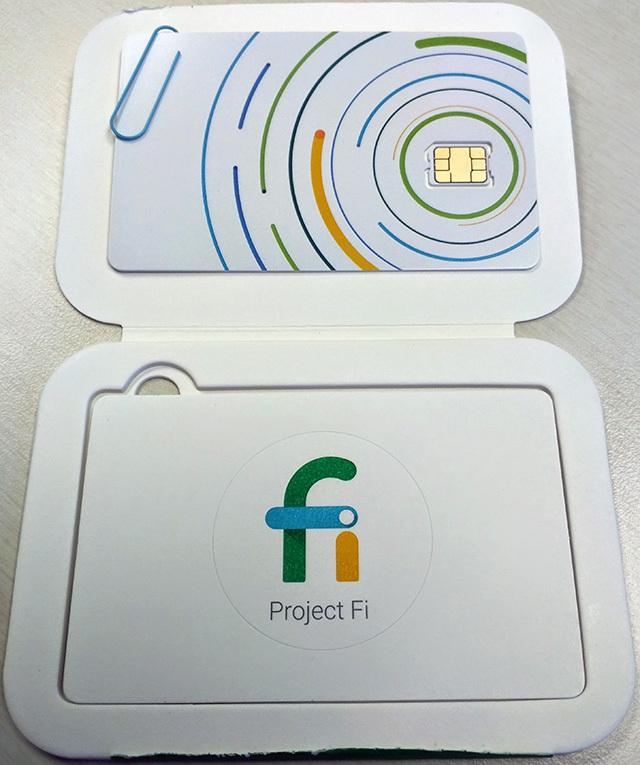 These cards are only available to current Project Fi subscribers at this time. This ability to order these SIMs is rolling out slowly to users starting today. You can learn more about Data Only SIMs in the Project Fi Help Center Article. Data-only SIMs may work with devices that aren’t on our list - from the help center article - not sure why it would not be on the list.